We have been sweeping chimneys in Tunbridge Wells, Southborough, Tonbridge, Sevenoaks and Crowborough for over 19 years. During that time John also held the position of regional officer for Kent for the National Association of Chimney Sweeps (NACS). A friendly personal service from a family company. 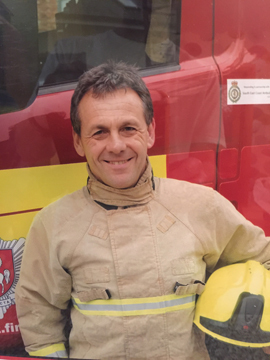 John joined the fire-service in 1990 and retired last year. He attended both chimney fires and carbon monoxide poisoning incidents and can give advice on how to avoid both. 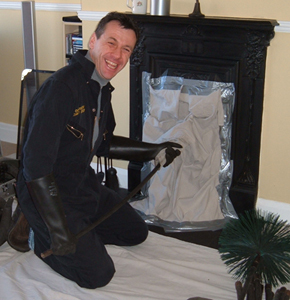 Providing everything is okay, a NACS/HETAS certificate is issued as standard for every chimney swept. We are very happy to answer any queries you have during our visit.